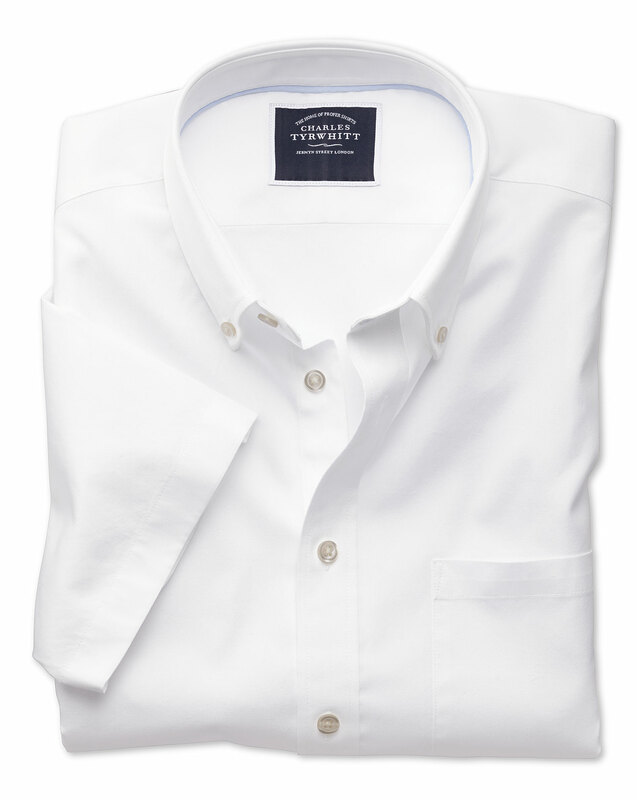 Response from Charles Tyrwhitt: While we do offer many Non-Iron shirts, and these are indeed our best-sellers, we do also have a range of non-treated shirts, for customers who may prefer a softer shirt that can be ironed. I am sorry for any confusion caused, you are of course more than welcome to return your shirts for exchange with our six month guarantee, regardles of wear. It lasts longer than any American-made shirt I've bought.